When I left my job in Silicon Valley to relocate to Los Angeles, I told my soon-to-be-former manager that there were no content strategy meetups in southern California. The look on her face said it all. I just as well might have told her I was moving to a land with no running water or paved streets or Wi-Fi. How could a content strategist survive in such a place? Fortunately, the content strategy drought is over – Content Strategy Southern California holds its first meetup event today. Marlowe Sarah Beckley, Manager, Content Strategy at Sapient/Nitro, presents “How to Future Proof Your Content,” strategies for making sure content looks and performs well now and continues to be effective on whatever device or platform it will appear on in the future. 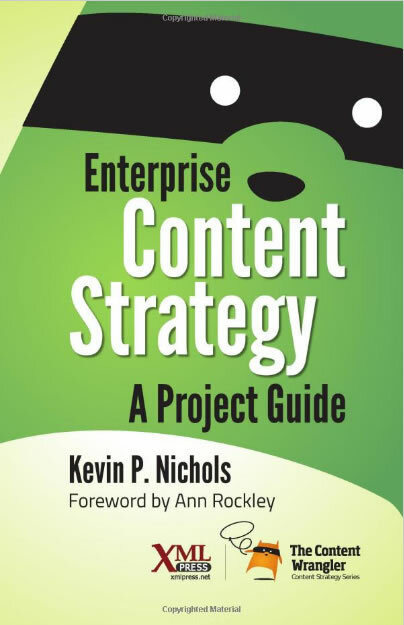 Content Strategy Southern California is a meetup group for content strategists from Santa Barbara to Los Angeles to San Diego. As far as I can tell, content strategists or folks doing this kind of work have been active in and around Los Angeles since the Web started happening. 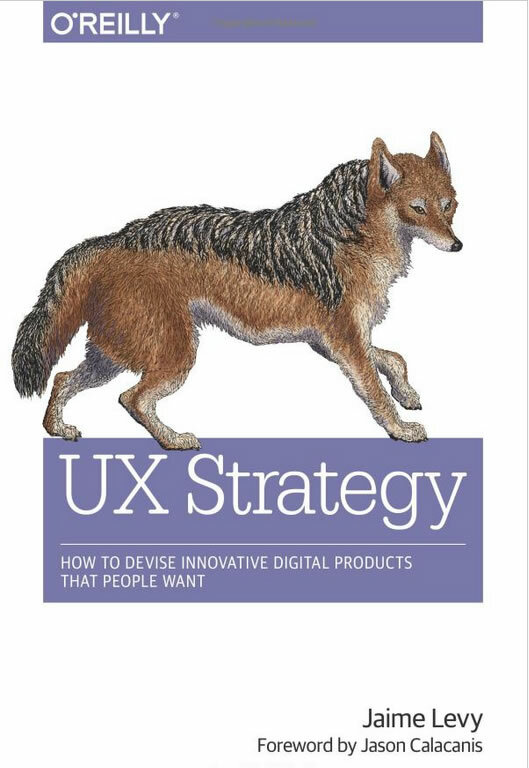 The Los Angeles User Experience Meetup was founded in April 2007, so certainly content professionals were collaborating with design teams then. San Francisco content strategists launched their meetup in November 2009, but, except for a few small meetings and some LA UX Meetup events, southern content professionals stayed quiet. Where were the content strategists in and around Los Angeles? Where are they now? This past October, in coordination with Los Angeles’s Innovation Week, the LA Economic Development Council released data about the number of folks doing high-tech work in the Los Angeles region: 368,500, or about 9 percent of all Los Angeles jobs. There’s bound to be a few content strategists in there, right? And probably more, as content strategists also work in fields that the council might not consider high-tech, such as education, advertising, and entertainment. Content Strategy Southern California exists for all of them, and for content professionals in design, marketing, media, and more. Despite the LA Economic Development Council’s report and some other research, we don’t have much data about the southland’s content strategy community. We are obviously here. Today’s meeting is sold out, and interest in our next meetings is strong. But where are we working? What are our concerns? Where are our opportunities? If you have answers to these questions, please leave a comment and let us know. We will continue to ask these and more questions in future meetup events. After some dry years, we finally have a local venue to share our challenges, learn about better practices, and make progress together. 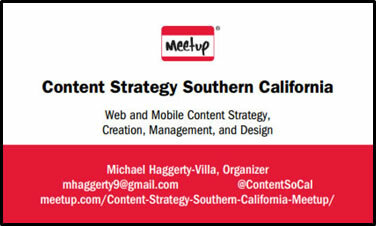 Content Strategy Southern California is a meetup group for content strategists, designers, creators, and managers in and around Los Angeles, California. Serving content professionals from Santa Barbara to San Diego, Content Strategy Southern California operates as a platform to share the best and latest about web and mobile content. To join this meetup group and get information about the next event, visit Content Strategy Southern California on Meetup.com. Our community of content and design professionals comes together to discuss these topics and the emerging challenges we face. Our goal: Helping content and design professionals throughout southern California as we build and share better content for ourselves and the clients and companies we serve. On Feb. 12, 2015, Content Strategy Southern California launched to create a platform for content strategists and designers in Los Angeles to share insights and information about planning, creating, designing, and managing effective digital content. To become a part of this community and learn more about upcoming events, visit Content Strategy Southern California on Meeetup.com.